In a land "not so far away" thieves and spirit-breakers stomp the very light out of a kingdom "once upon a time" filled with joy and peace. The King's only hope comes through a dream fortelling the wonderful news that his heir will save the kingdom with wisdom and strength. 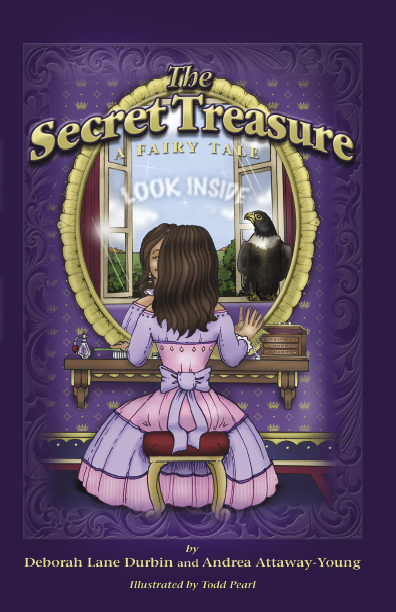 Determined to restore her father's dynasty, Princess Diamond flanked by the falcon of light and Miss Minnie, the castle's cook embarks on a journey to find the dream and overthrow evil. Will the "fruits" of her labor lead her to the Secret Treasure, or will darkness prevail?